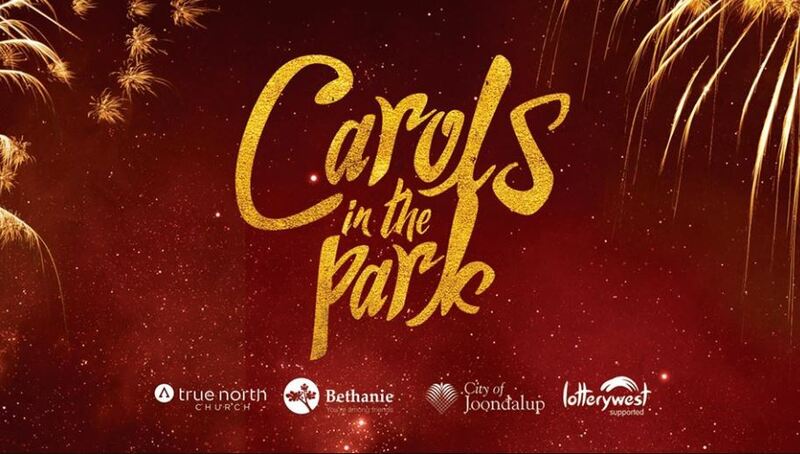 It's that time of year again, and Christmas Carols in Perth are a great way for families to get out together to enjoy the wonderful Christmas tradition of carols. 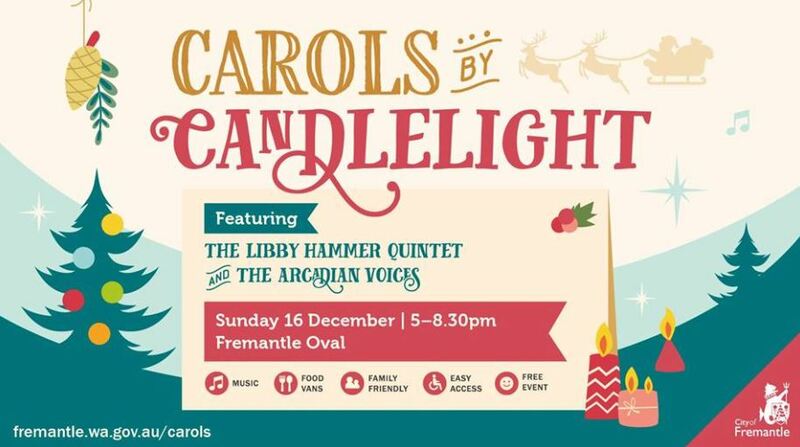 It's a great way to remember what Christmas is all about - and the carols and entertainment make a lovely night out for families. Remember to take along your picnic rug and some refreshments. 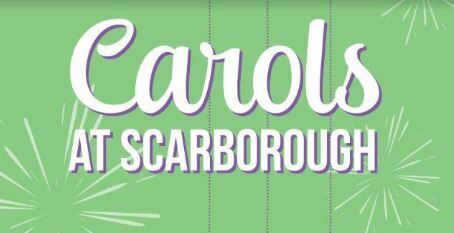 Please find below a list of major Christmas Carol Events below and contact us to let us know if there are any we have missed. 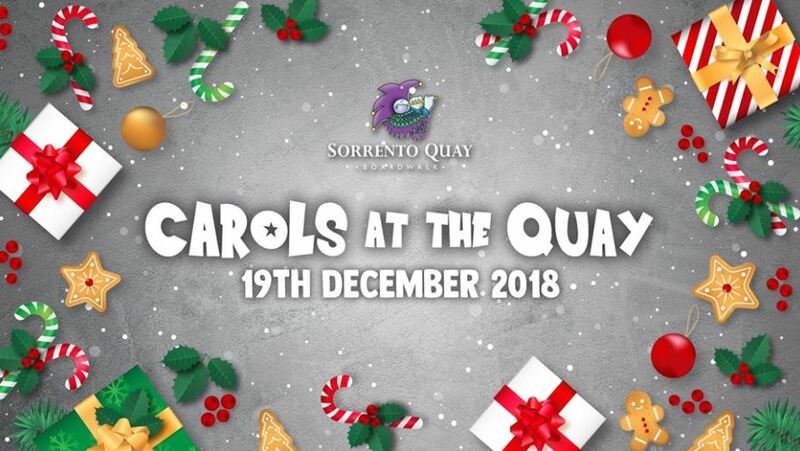 Swim and sing your way into Christmas with festive roving carols around the boardwalk! 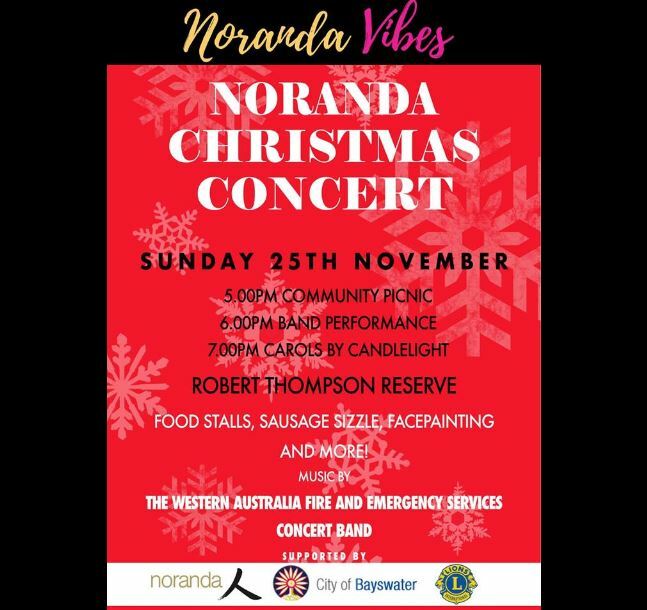 6 - 7.30pm. 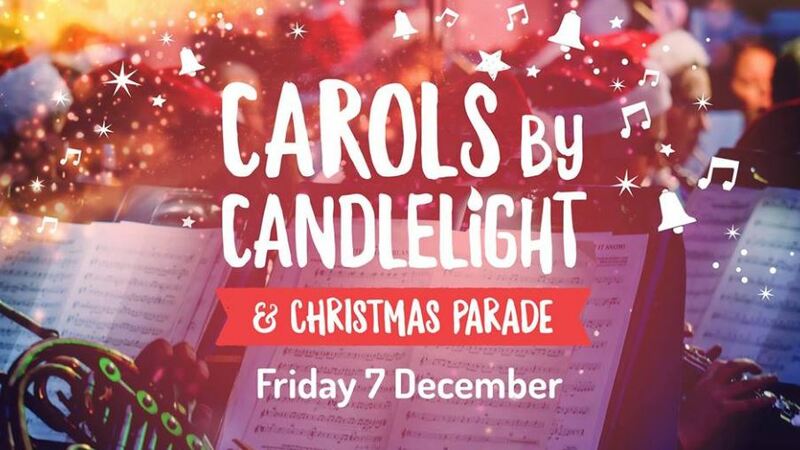 www.facebook.com/events. 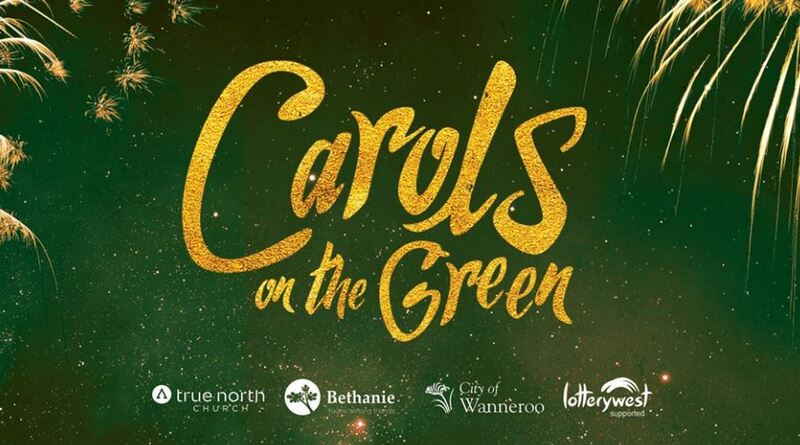 A wonderful night singing along to your favourite Christmas Carols culminating in an amazing fireworks display!